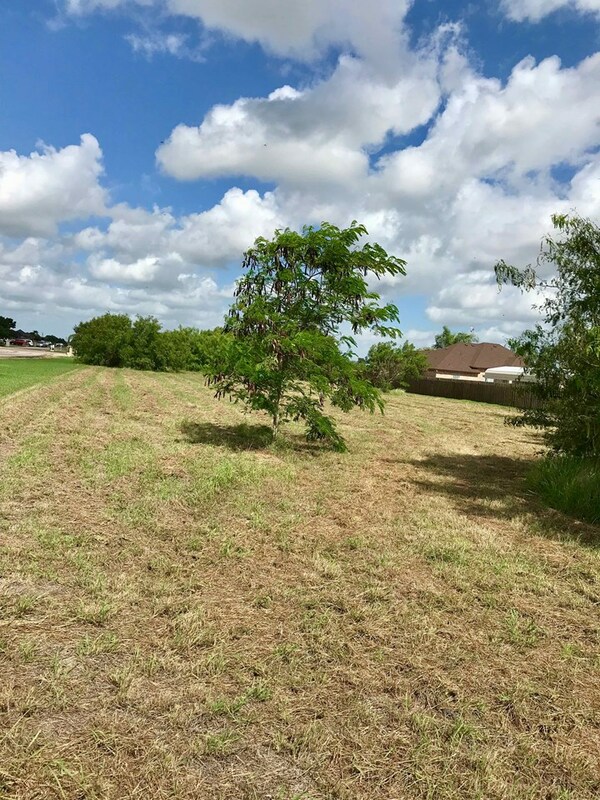 LARGE CORNER 0.7127 ACRE LOT WITH SHADE TREES TO BUILD YOUR DREAM HOME. Take a look at this lovely lot. If you are wanting to build a new home in Canelo Fields Subd then waste no time. There are only a few lots left to build on. 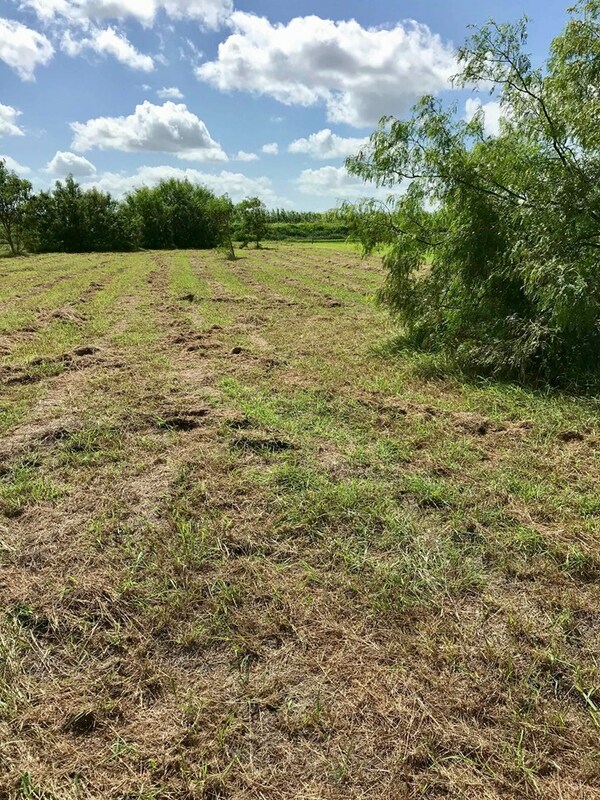 This lot is located on the loop with a footprint of 0.713 acres. There are nice shade trees to pick and choose what you want to leave with a clear area to build on. 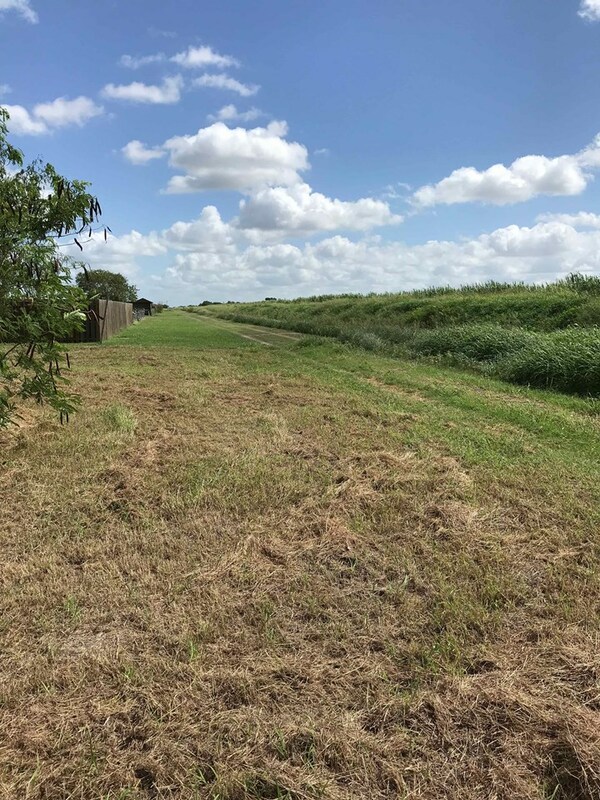 On the back of the lot it is 100.00 ft wide with an irrigation ditch which gives a feeling of privacy. Street front is 77.09' with 311.44' length. There are Restrictive Covenants. 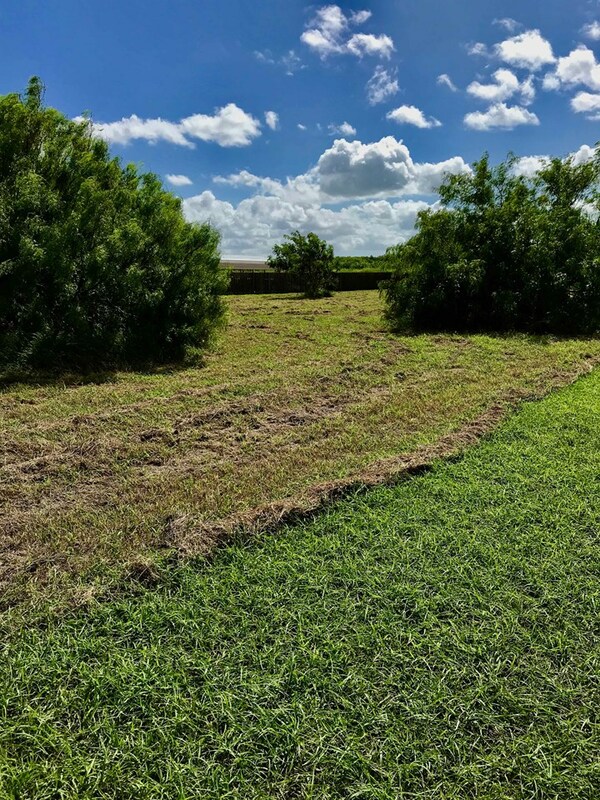 There is a septic system in place, but seller needs to confirm the location. East Rio Hondo Water meter will convey with sale. Look for the large real estate sign.